Offering you a complete choice of products which include handmade indian gods fiber statues and handmade fiber lady statue garden decorative. Uses Home Decor , Living Room & Etc. God Name Lord Krishna , Bajrang Bali , Ganesh Ji . 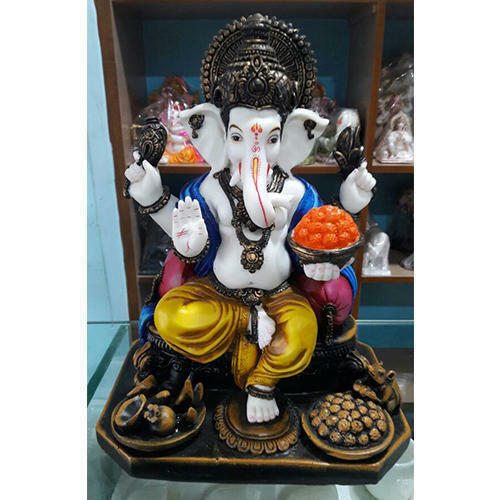 We Offer Our Clients With A Wide Range Of Fibre Ganesh Statue Bajrang Bali Hand Budha , Which Is Crafted Using Optimum Quality Pop, Availed From The Trustworthy Vendors Of The Market. Ramdev Handicrafts Offering Fiber Lady Statue, Garden Statues , Sculpture For Your Garden And Home Decoration. 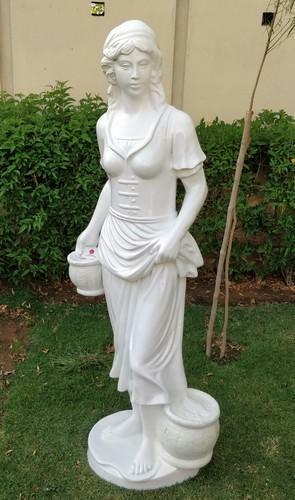 Fiber Statue from India are extremely strong and durable.They can be dropped and put through stress and not break.The lady Statue paint is able to be washed without discoloring or fading.This makes the lady sculpture perfect for your garden and home decor.